Who do tu think is Jason o Freddy? Do tu think Haley did a good job as Freddy? Would tu spend a día with Freddy o FOREVER? And what would tu do with him? Who do tu think is better? Freddy o Jason? how do tu think the remake is going to be?? Every time he closed his eyes, all he saw was a guy. He had a red and green sweater, burnt body, brown fedora, and a guante with knives on his hands. It was very creepy and the guy kept saying "You shall die!" every time he tried to sleep. Even when he blinked, Robert felt nervousness crawling in his stomach! 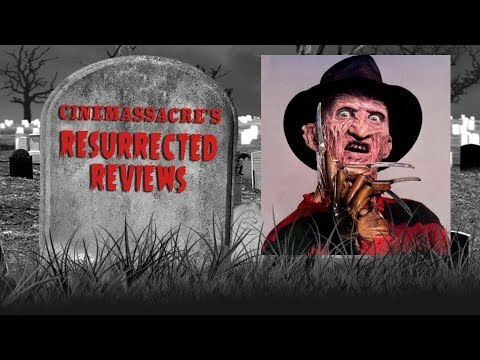 Freddy Krueger, a serial killer who murders people in their dreams, terrorizes the people on Elm calle in Springwood, Ohio! However, Alice had defeated him in her dreams when she lived in Springwood. The siguiente day, Nicole and Brad met up at the park. They were on lunch break for the movie that they were starring in: Thursday the 12th and it was Thursday the 12th! That sounded like a nice joke to them, but really it meant that tomorrow, Friday the 13th, was going to be an unlucky día for them. "So let me get this straight," dicho Brad, thinking that Freddy wasn't real, "Casey and Robert both killed themselves in strange ways! So the rest of us might kill ourselves. We have to avoid this "suicide force." " plz plz I amor u plz look at me plzzzzzzzzzzzzzzzzzzzzz"
"Come on Abi tu now tu want to dream...hahaha..."
"Well thats odd she usally is up por now...."
which famous actor of today appeared on the TV mostrar "freddy's Nightmares"? Why do we amor Freddy? Pittsburgh Film Office silent auction-includes signed Nightmare on Elm calle items!